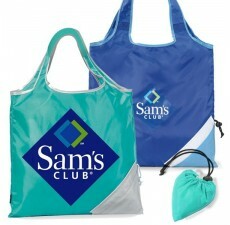 Give your clients the custom tote bags they need for daily use with these handy and convenient folding totes! The eco-friendly material used for these bags is completely recyclable and will last for years. Extra sturdy non-woven polypropylene is strong enough to carry heavy loads, yet flexible enough to fold down to 8 1/2"W x 7 1/2"H for easy and convenient storage. 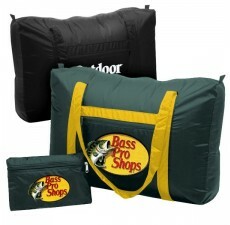 Durable self-material straps provide extra comfort and support. Choose from a selection of vibrant, complementary colors to enhance your brand’s unique logo printed on the front. 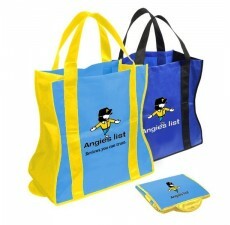 Learn more about the benefits of custom tote bags for your business by contacting us today.